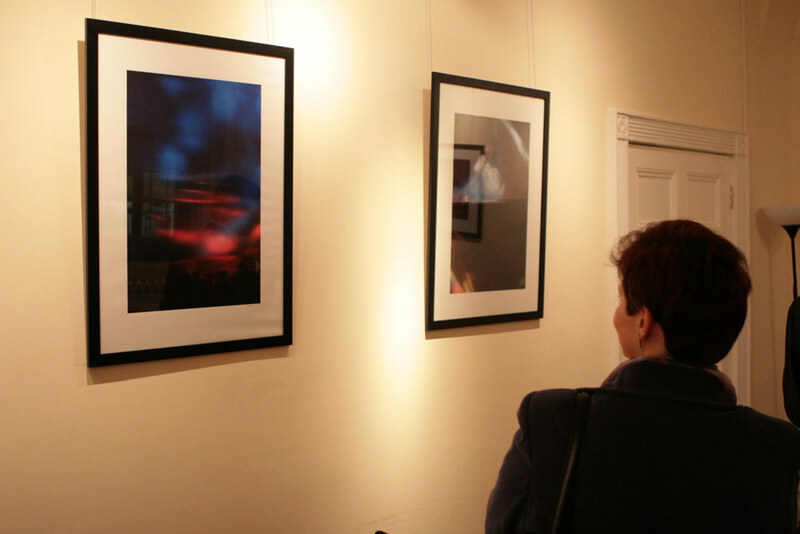 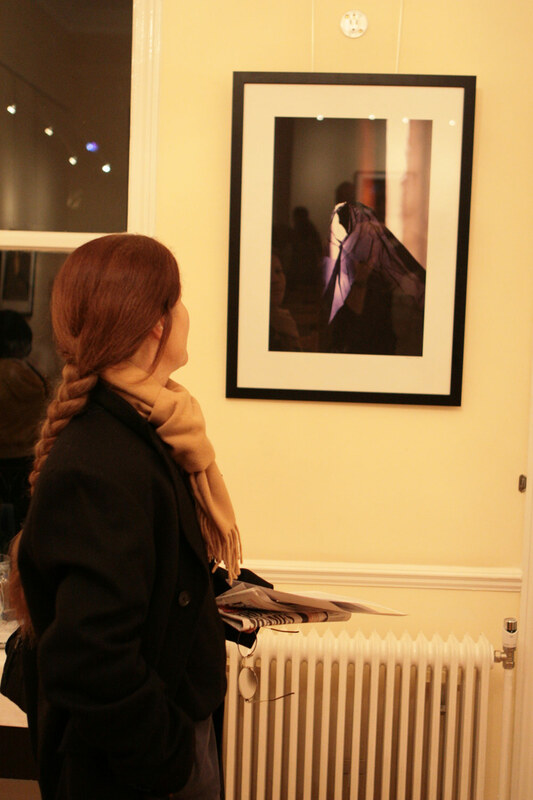 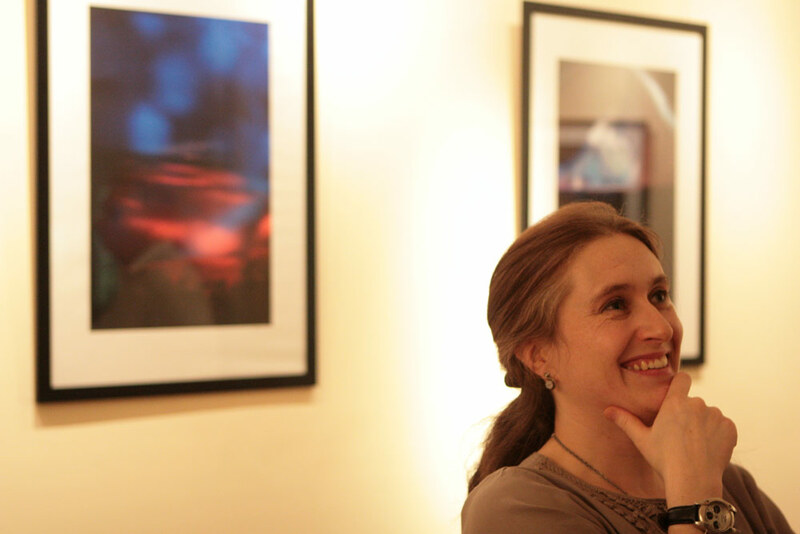 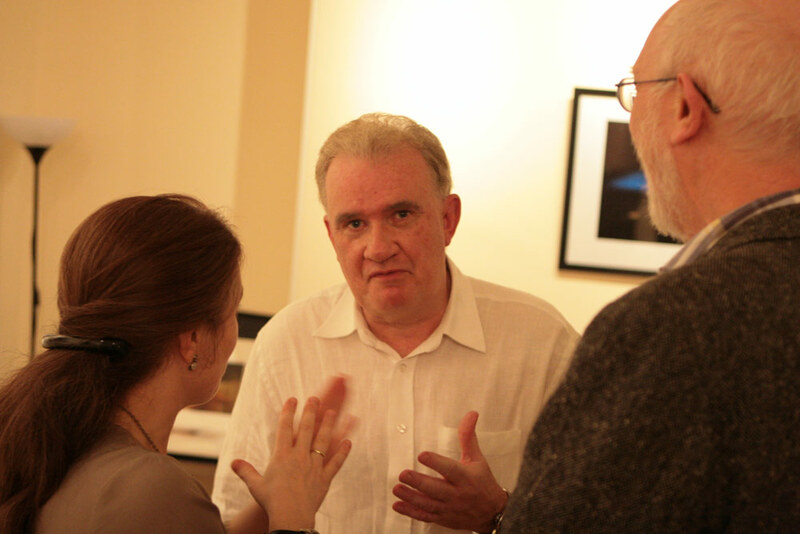 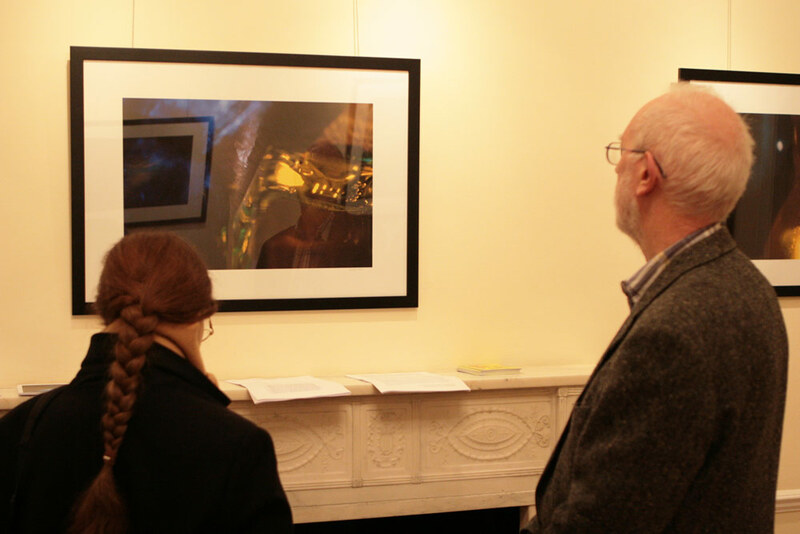 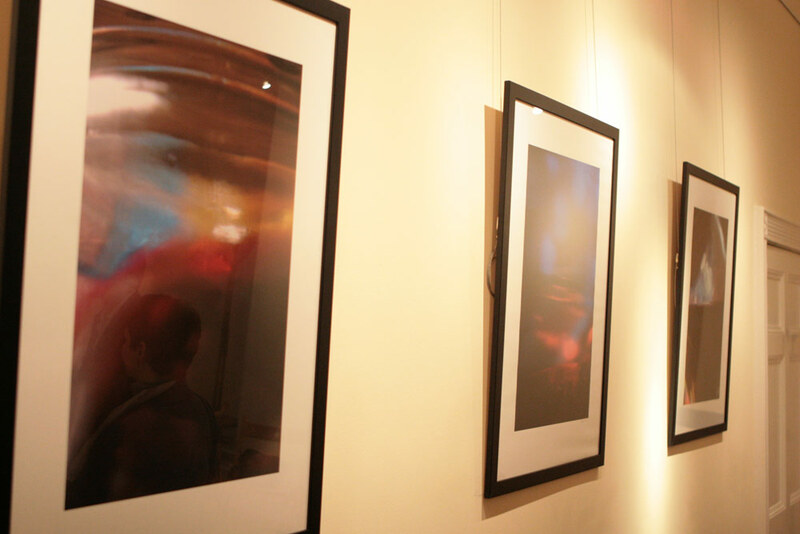 On Monday 7 December 2009 took place the opening and private view of 'Emergent Light', the new photography exhibition by UK-based Romanian artist Roxana Tohaneanu-Shields. 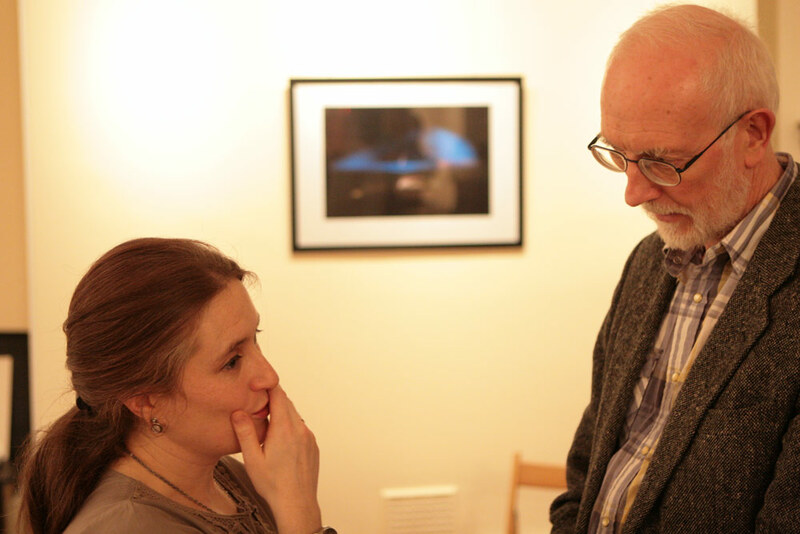 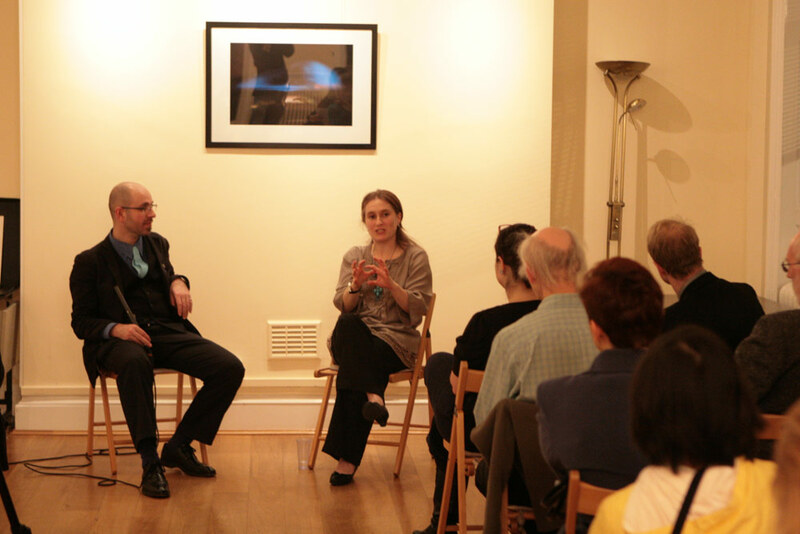 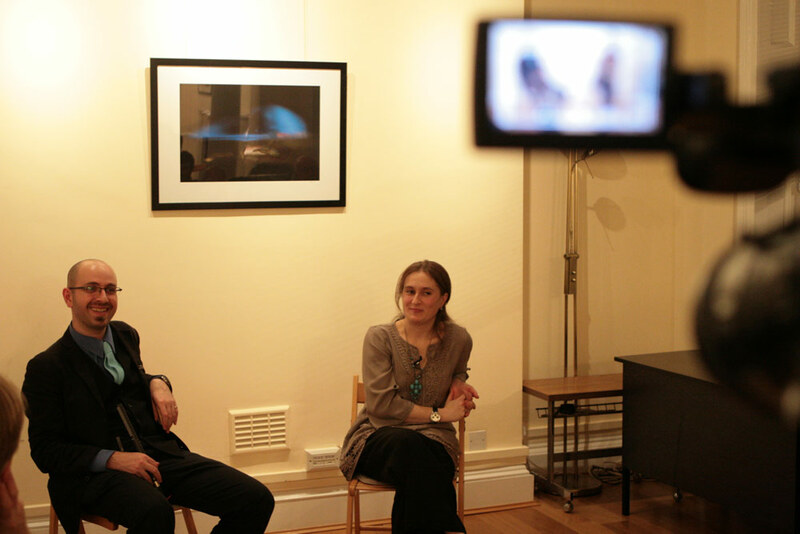 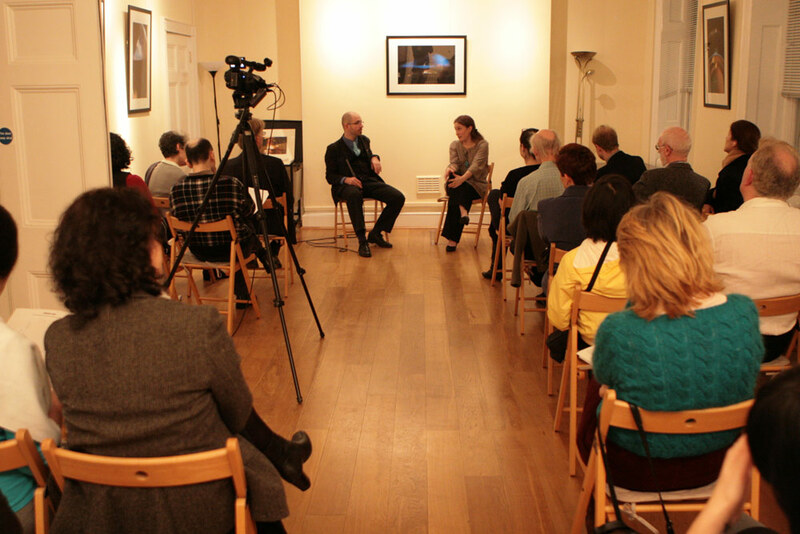 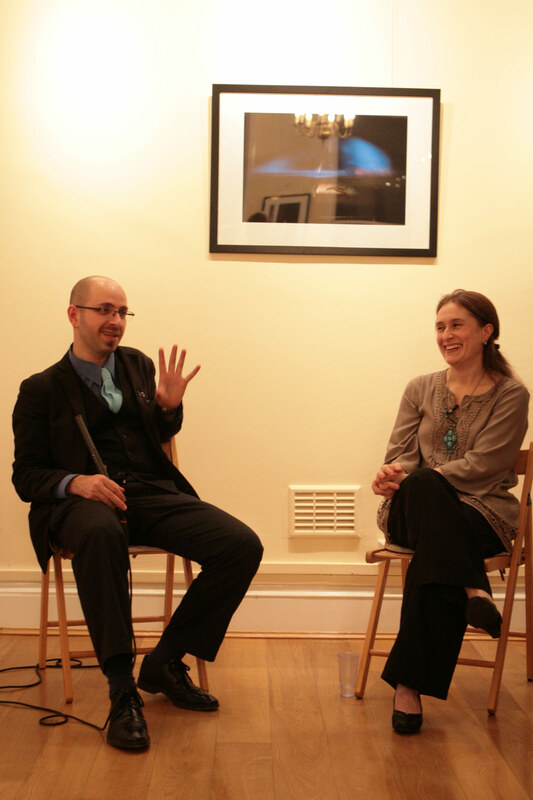 The evening benefitted from an open discussion between Roxana Tohaneanu-Shields and Mihai Risnoveanu, Artistic Consultant of the Romanian Cultural Centre in London, on the subject of the works on display and on photography as an art form. 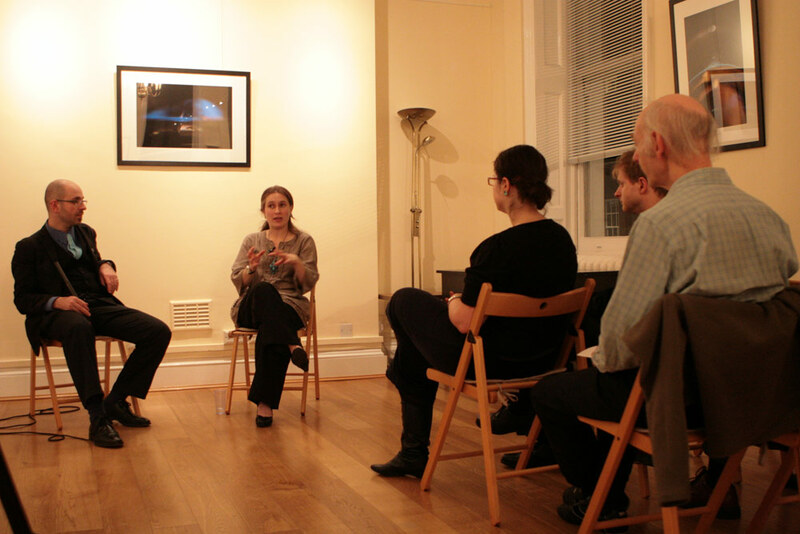 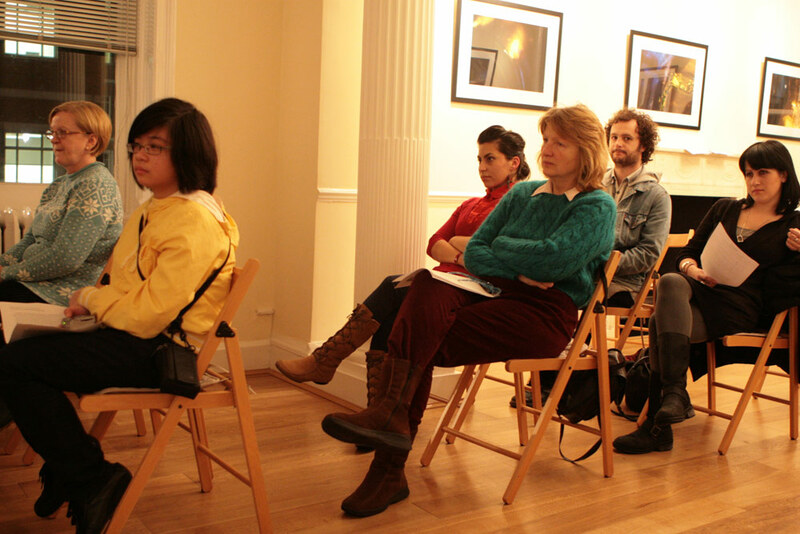 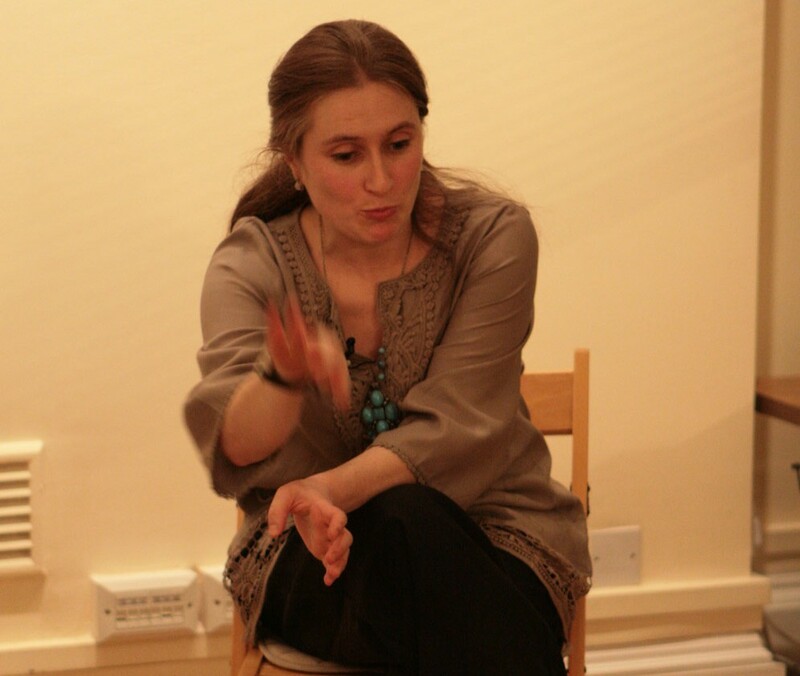 The audience was encouraged to be part of the discussion, leading to a lively debate on contemporary art.